My collection and late intro. If you have, or know where to get, any of the item posted below please contact me! Last edited by flatout; 01-03-2019 at 12:54 AM. Re: My collection and late intro. Welcome! 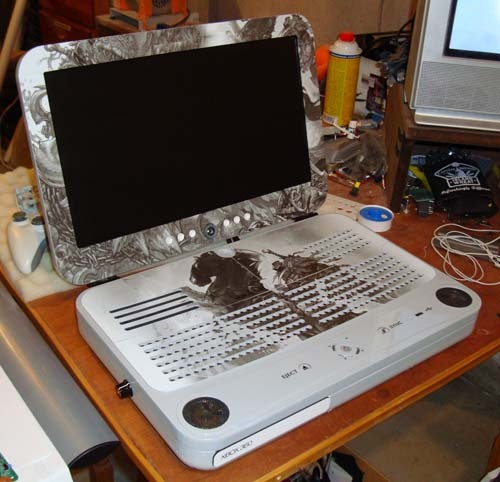 Awesome Collection you got there!..that darksiders pre-order map is way cool!..never seen that before! 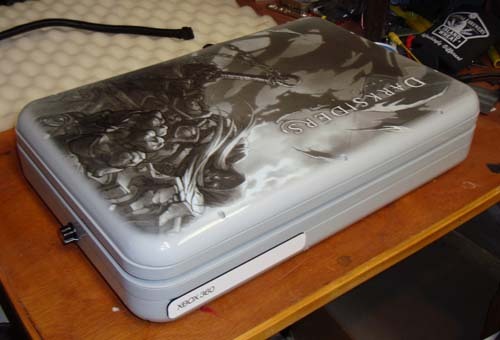 mate, you have really nice Darksiders related collection. Thanks guys, I really hope I can "somewhat" complete my Darksiders collection at some point but I am happy with my progress so far. Can't wait to get my Songbird statue from Bioshock Infinite! Good stuff, love this franchise! 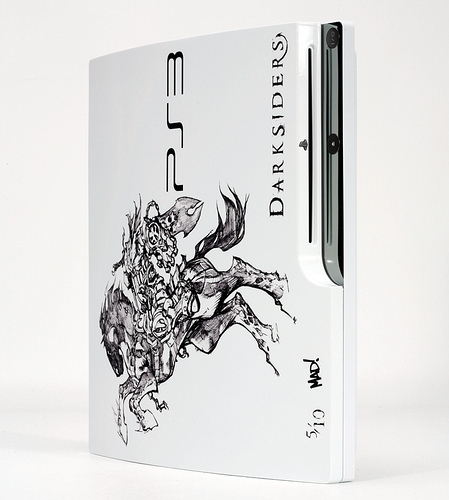 Hoping to see more games in the future but a little worried as sales for the 2nd game didn't hit THQ's targets..
Would love to get my hands on the pen.. Really creepy looking..
"Darksiders Limited Edition Hard Poster/Painting" Is there a similar one for Darksiders 2? I don't think there is a numbered one but I have seen signed ones. Welcome, flatout! You're one of the few collectors out there who give the Darksiders series the credit and support that it needs. 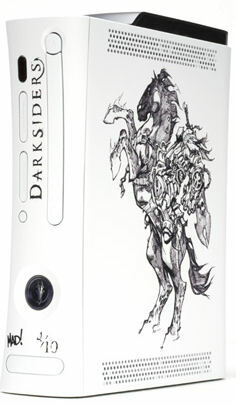 I look forward to the continued success of Darksiders and your collection! Thanks Sav! I hope if THQ goes under someone else will pick up the IP. which franchise is it again???? Thanks, what do you mean "which franchise"?